Your Sessions on Your Terms. 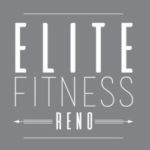 Martha Schimmel of Elite Fitness Reno now offers live virtual training sessions. Martha will schedule a training session. 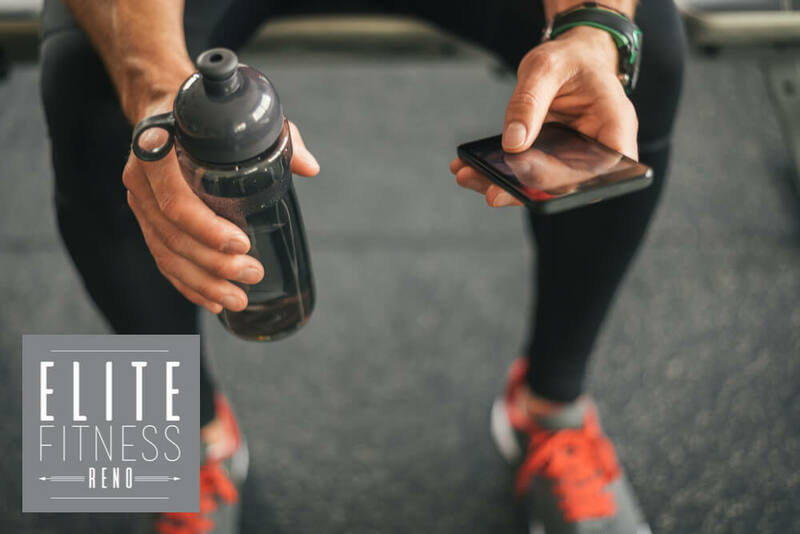 You log in to the GymGo app to join. When it starts you will see live video or Martha and she will see you. Train one-on-one or in small groups from anywhere in the word. The video feed is live both ways so you can speak to Martha in real time just as you would face-to-face. Note: The reservation must be made at least 30 min. in advance. If you do not have the ability to reserve a spot, the session is full or you have missed the deadline to reserve.